All-State girls basketball games are Saturday. Here’s who is playing. 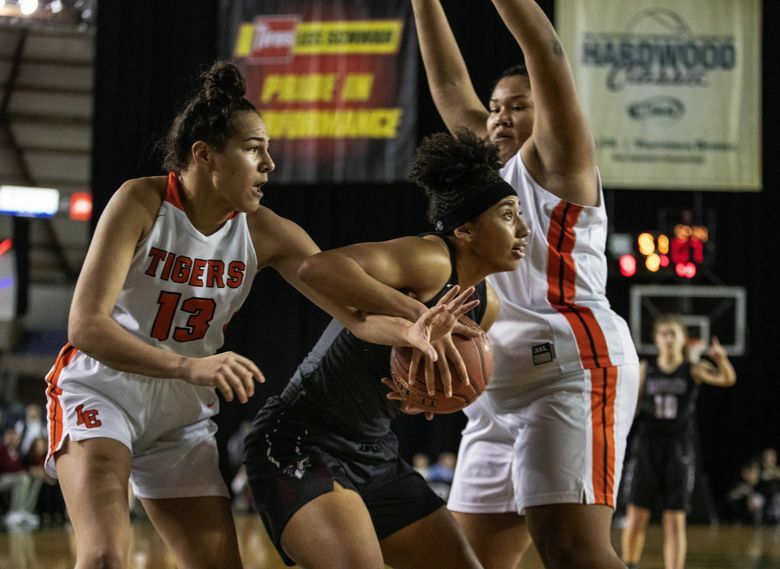 The annual Washington State Girls Basketball Coaches Association All-State Games are set for Saturday at King’s High School. This game pits the top seniors from each classification against each other. The top Class 2B players play 1B (2 p.m.), 2A vs. 1A (4 p.m.) and 4A vs. 3A (6 p.m.). The state coaches association will present the players and coaches of the year for each classification at halftime of each game, and the state’s Ms. Basketball and state coach of the year will be announced at halftime of the 4A vs. 3A game.